Farmers have been working around the clock to locate, rescue and feed their animals. While snow in many parts had started to thaw, areas of Wales, Scotland and northern England are still battling snow drifts several feet high. Some producers have reported hundreds of livestock losses. 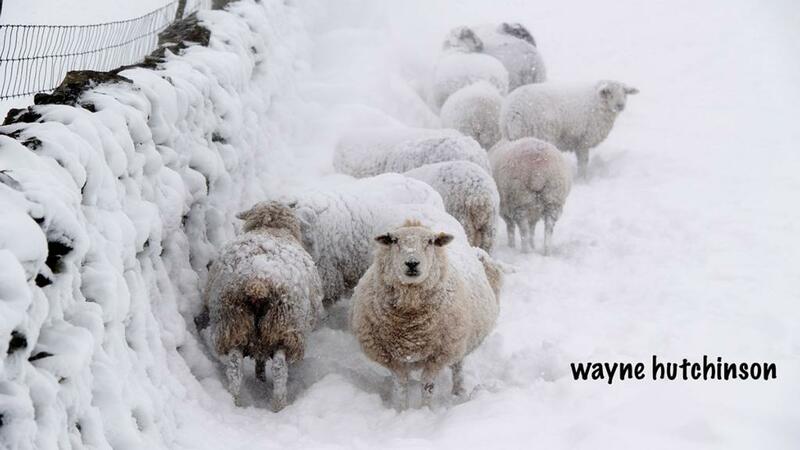 Videos of farmers using shovels to dig sheep out from underneath heavy drifts have been circulating on social media. Robbie Alman-Wilson, who runs 2,000 sheep in Llanbister, Powys, filmed the moment they recovered one of their ewes. Zoe Swanston and her fiancé Craig Ballantyne were snowed in for five days before they were able to launch their rescue attempt at their farm in Birdoswald, Cumbria. This video shows the moment one of their sheep was found alive. 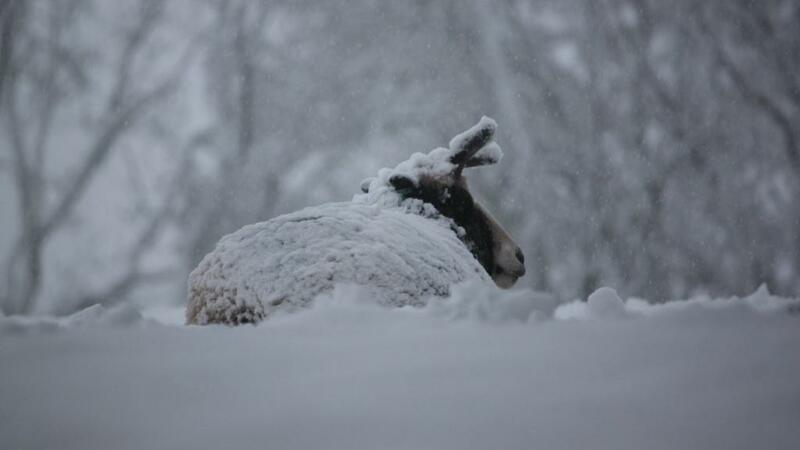 Social media has been inundated with videos of livestock being rescued from the snow.